Fortnite patch notes 8.11 brings the arrival of a new event called the Blackheart Cup, plus a new iteration of Gauntlet Tournament events. 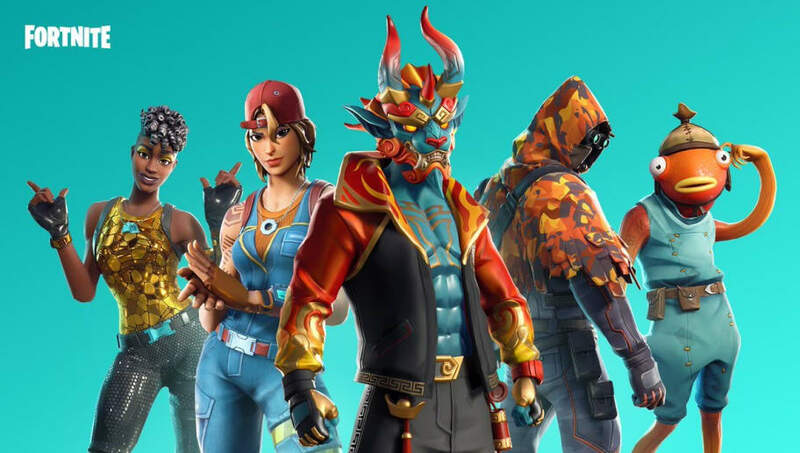 ​Fortnite Patch 8.11 released to live servers Wednesday, and with it came the addition of a tournament called the Blackheart Cup. The Blackheart Cup will run from Saturday through Sunday and feature $100,000 in prizes spread across all regions of Fortnite. All players who have placed in the top 3 percent of any Gauntlet Test Event session prior to the start of the Blackheart Cup can enter the solos tournament. Official rules and details for the event will arrive in the coming days. For now, we know only that the second day of competition will only allow players who reached the top 3,000 in the previous day. Players will have one last chance to qualify for the Blackheart Cup, as Gauntlet Solo and Duo Test Events will run 24 hours a day March 19-26. Epic Games also raised the minimum level to enter Gauntlet Test events from from 10 to 15.